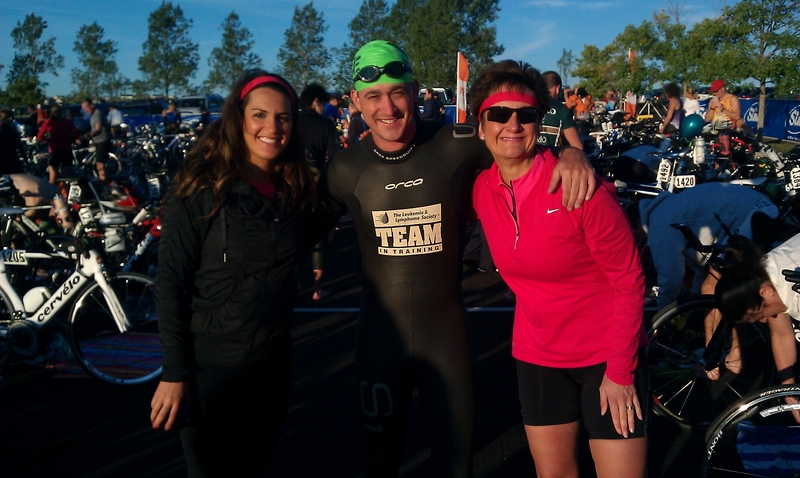 Three personal triathlon events was my limit for 2011, my inaugural triathlon season. 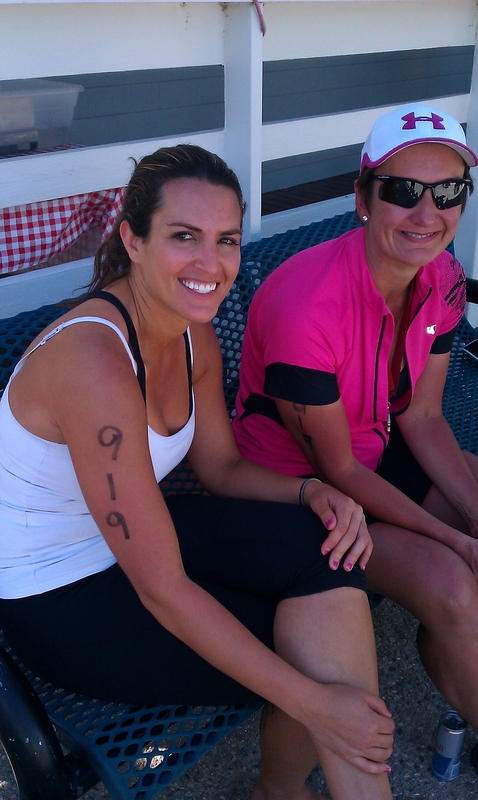 But, I was able to convince two friends to join me in a relay at the Harvest Moon long course event in early September. While not an Ironman branded event, Harvest Moon is the equivalent distance to a 70.3 Ironman race. Brock swam, I rode and Chrissy ran. Leaving everything on the road, so-to-speak, I could barely stand up at the completion of the 56 mile windy course of rolling hills out on The Plains of Colorado. Also, I realized that I foolishly had not taken nutrition into consideration and had not eaten anything during my 3 hour bike ride. As many say, nutrition is the 4th discipline in triathlon and it was one that I had completely ignored other than my pre-race breakfast. I will not make that mistake again! It was a fun day and tee-d up the idea of possibly completing Harvest Moon in 2012 as an individual competitor. This entry was posted in It's NOT the Destination...It's the Journey and tagged Harvest Moon, Multi-Sports, nutrition, triathlon. Bookmark the permalink.